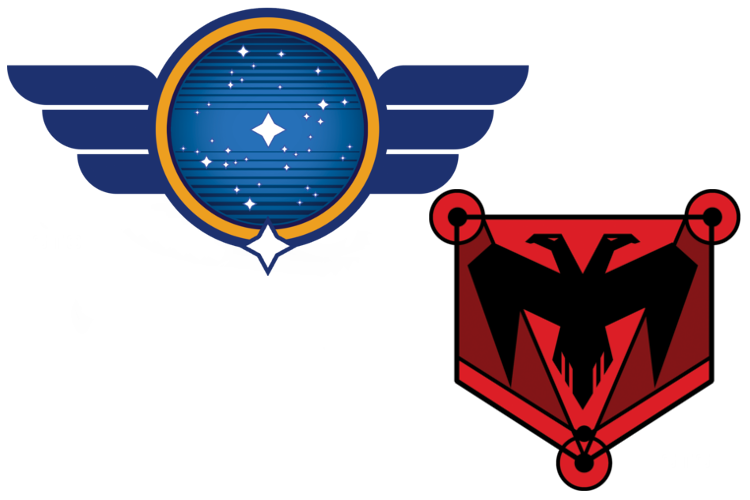 STO: The Galactic Confederation is a voluntary union of STO-oriented peoples. It helps civilizations that are at the start of space travel. These are therefore very willing and grateful to join the Confederation. The Confederation is highly organized into many councils. They can consequently pursue many different projects and goals. The main one though is thwarting the goals of the forces of darkness. STS: The Galactic Empire seeks to enslave the entire population of the Galaxy. Their megalomaniacal grand plan is to even conquer the entire Universe. As STO, you can easily ally with advanced civilizations you encounter. As STS, you keep a lot of the population of a star you conquer (normally nearly all are lost). In either case, you can therefore get more stars with high population than others early in the game. You can exploit this advantage in various ways.